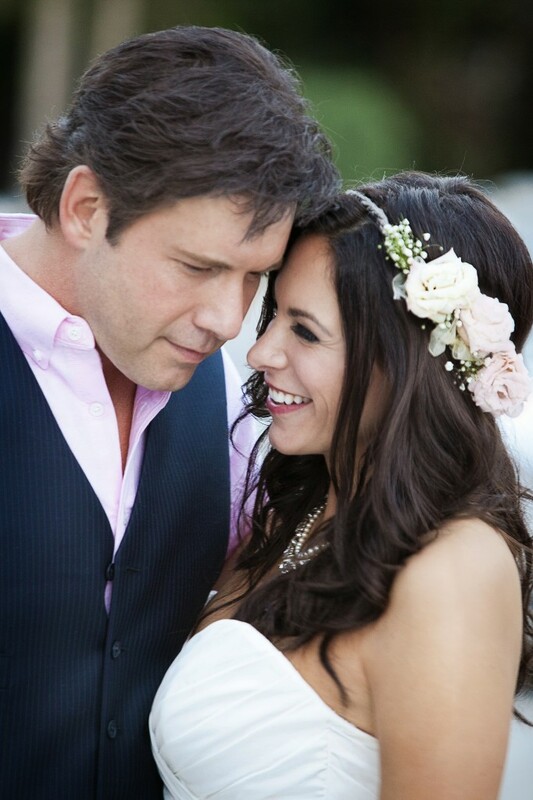 Country singers Rodney Atkins and Rose Falcon wed in an intimate beachside ceremony Sunday, Nov. 10 on Captiva Island, Fla. Twenty guests, including Atkins’ son Elijah, attended the ceremony. Elijah acted as best man. Charles Hutchins, founder of Holston United Methodist Home for Children, where Atkins spent his infancy before being adopted, officiated the ceremony. Atkins and Falcon also took time during the wedding ceremony to recognize the 51st anniversary of Allen and Margaret Atkins, presenting Margaret with a three-carat aquamarine ring (Rodney’s birthstone).